Taking a look at all of the regular daily functions in your household, it is only natural that wastewater removal is something that is often forgotten about. 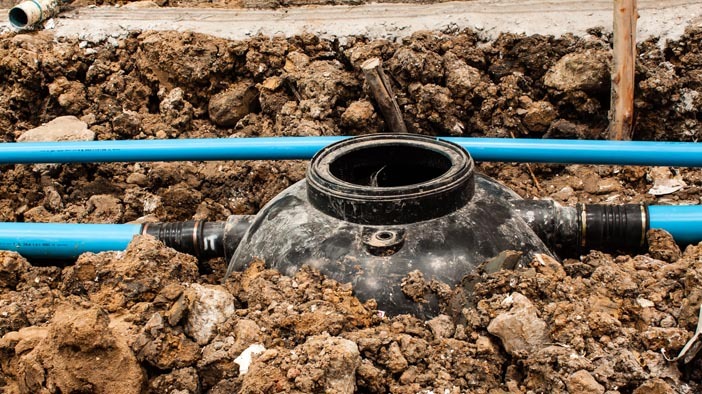 When something such as this, which is out-of-sight-out-of-mind, it is normal that you might not think about it until you are faced with a need for septic tank pump repair service in Redmond. Schleg Valley Construction is proud to offer customers in and around the Redmond area all of the high-quality and dependable septic services that they need. We have highly-trained professionals on staff who have been working with septic pumps, drain fields, inspections, septic design, and much more for many years. Once you contact us for services, we will be happy to come out to your home at your earliest convenience so that we can determine your needs and put together a plan for repair or replacement of your septic components. Have you been noticing that there are foul odors that come from some of the drains within your home? If so, this could be a symptom of a septic pump that is beginning to fail. Do you have toilets that are slow to refill or you are seeing clogged or slow drains more than normal? This could be telling you that the water level is getting too high in your septic tank and you are in danger of dealing with a sewage backup. A broken septic pump means that your smooth flow of wastewater to the septic tank will be disrupted. If your septic alarm goes off to let you know that you need to call the professionals, you can reach us for help at Schleg Valley Construction. Septic tank pump repair service in Redmond will get you the results you need. Call Schleg Valley Construction at (425) 312-6750 for an appointment.